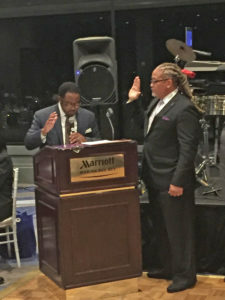 Southwest Realtors Association December 2017 | Omega Psi Phi Fraternity,Inc. 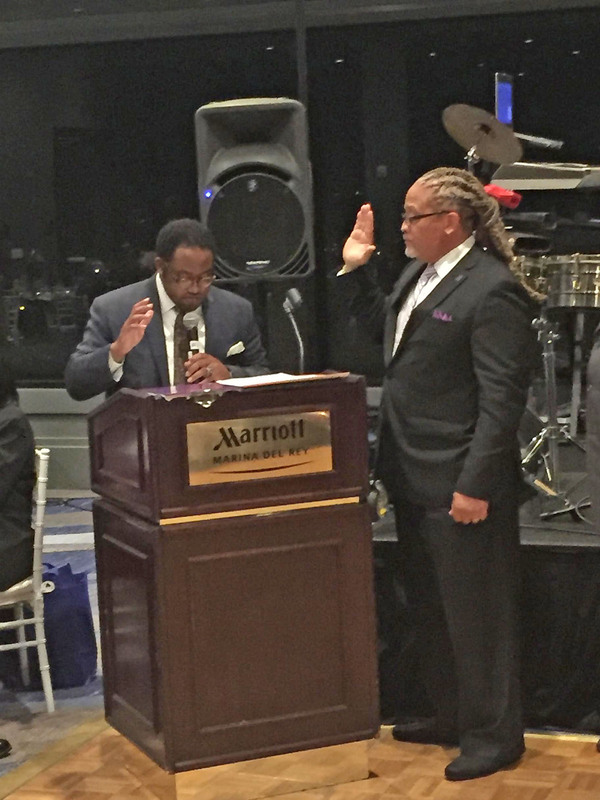 On December 1, 2017, Brother Craig Hart was sworn in as president of the Southwest Realtors Association. The brothers of Tau Tau Chapter are committed to continuing to reach higher goals and accomplishments. As we reach our goals, we reach back to the surrounding communities. Hence our motto, “lifting as we climb”.